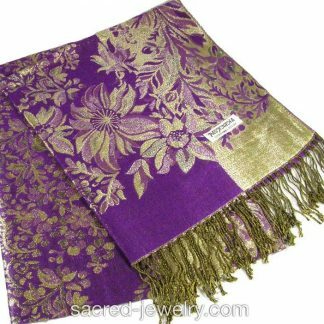 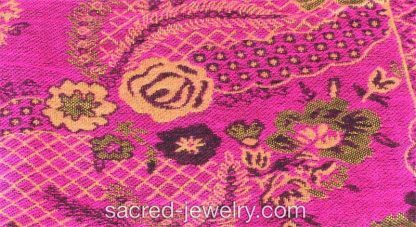 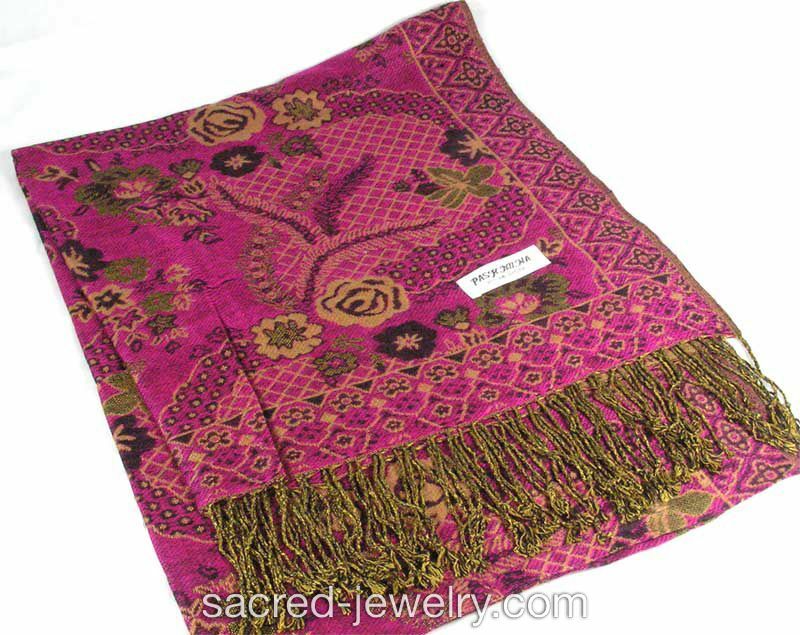 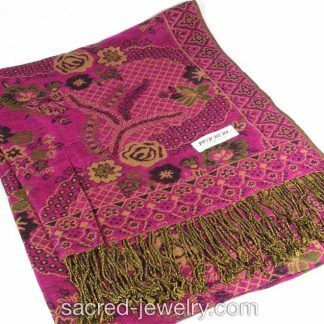 Wrap yourself in this beautiful, colorful Pashmina Scarf Shawl: Magenta & Tan all year long! 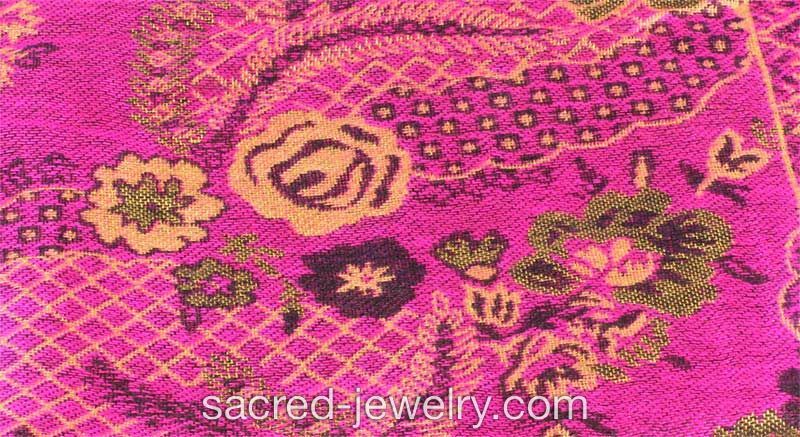 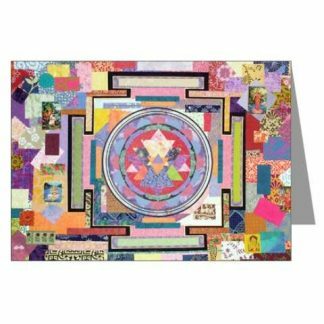 It will make heads turn with its unique magenta shades, exotic patterns, and flowers. 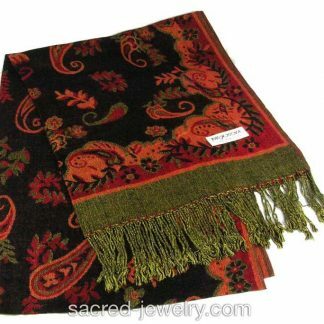 Very soft and warm, use it as a shawl, wrap or a scarf. 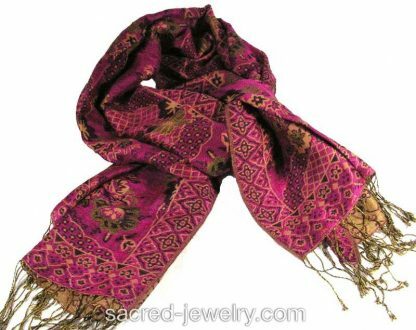 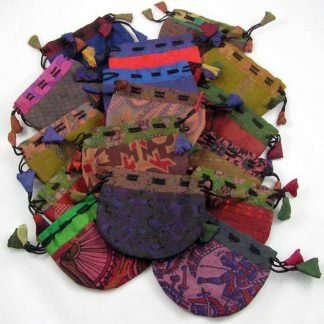 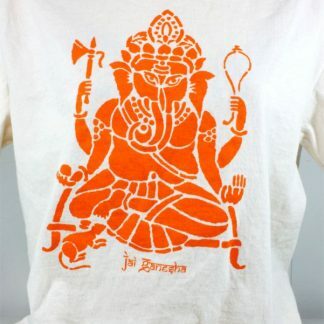 Light weight and colorful, looks great for a casual dinner, or as a fancy accessory when you want to look fabulous.